A new study shows breaks down how many college grads really know their credit scores. For some, attending college can be a testing ground for how well you manage your finances as you enter your adult life. Afterall, you are now on your own and it is up to you to keep a budget to make sure that you aren’t stranded far from home. 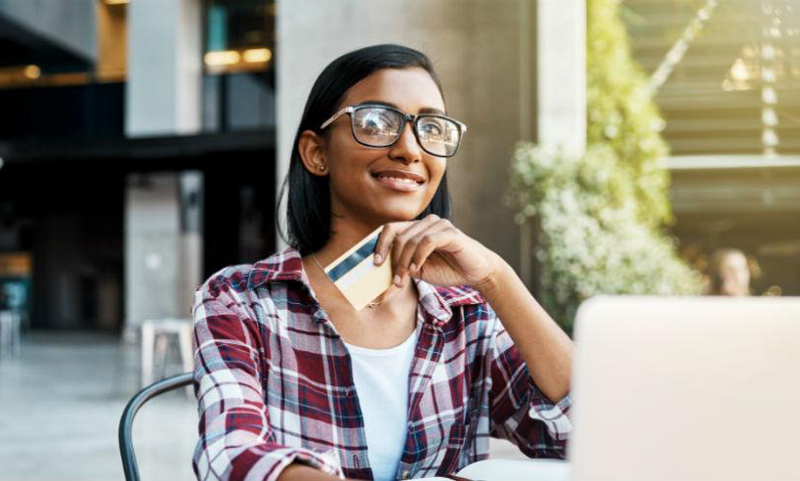 These spending and saving habits will roll over once you have graduated and — as a new study suggests — there are some real differentiating factors that may go into why certain people are on top of or neglect their finances once they enter the real world. Get a handle on your finances after college. In a recent study conducted by the home and automotive insurance company EverQuote, they were able to find some rather specific statistics after they had conducted a wide reaching sample size of recent college graduates. For instance, the study found that 73% of recent college graduates say they know what their credit score is. But on the other hand 25% of recent college graduates do not. This means, that these graduates are unprepared to make big life decisions like buying a car or taking the steps the own property. Furthermore, the study had taken a look at what the spending characteristics are of both young Democrats and Republicans who have recently graduated reporting that Democrats tend to have more credit cards, with 91% of Democrats having at least one credit card, as to 88% of all Republicans have at least one credit card. While more Democrats have credit cards in their wallets, the study found that 78% of Democrats know their credit score while only 68% of Republicans know their credit scores. So why are there such differences between recent graduates and what can they do the prepare themselves for budgeting once they’ve earned their degrees? As Danise sees it, the earlier students had become familiar with money the better off they were when dealing with their finances after they earned their degrees. The study found that the majority of people who had a better understanding of their finances had been given some sort of allowance by their parents growing up. As she explains, even if an allowance is small it will still show the importance of keeping a budget and create a valuable habit for these kids going forward.